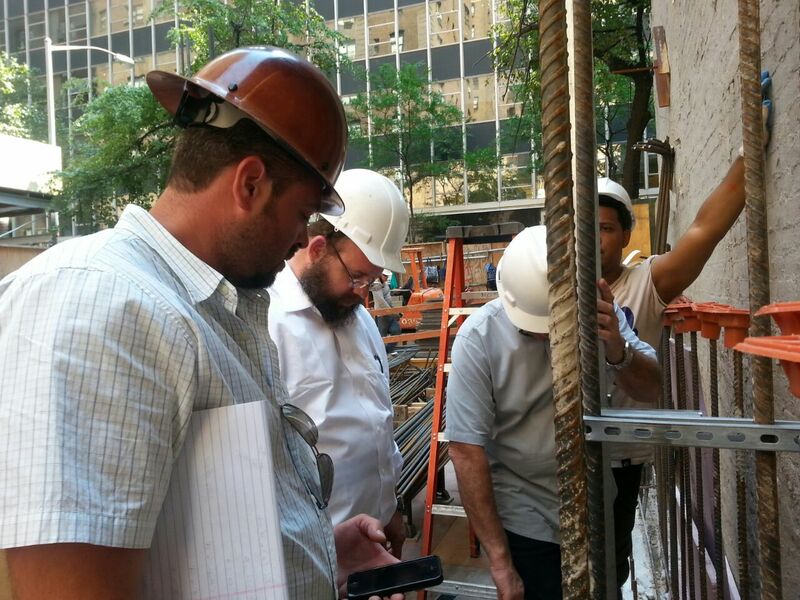 E47th Street Manhattan Hotel - Contact Electric Corp.
New building job in progress June 2015 – approx. 85,000 sq. 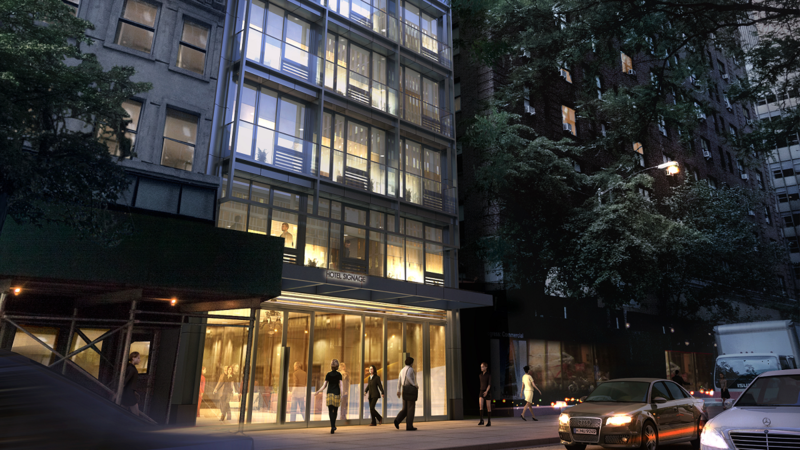 ft.
22 story 116 room hotel in midtown Manhattan will support a full restaurant and latest room technology.